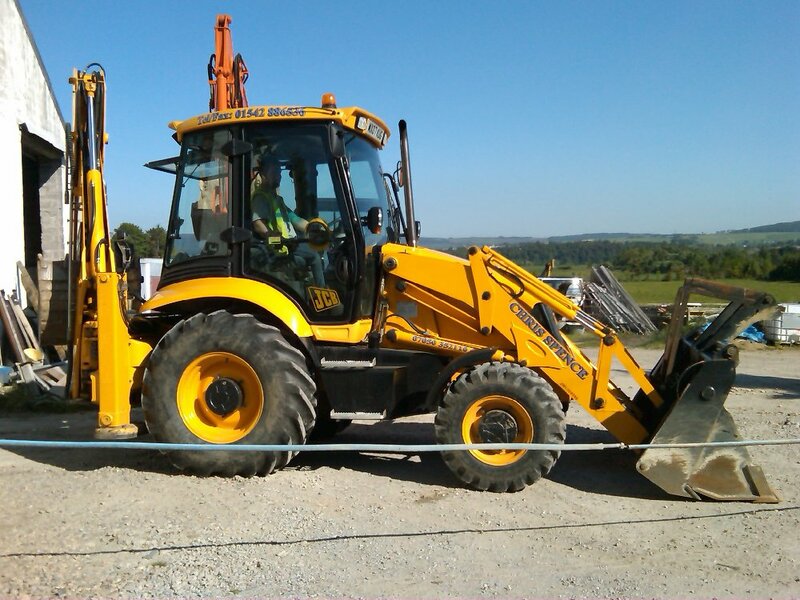 All aspects of plant hire, groundworks & building in Aberdeenshire. Welcome to Chris Spence Groundworks & Building Contractor. We have several years of experience providing plant hire, site clearances, digger hire, drainage, foundations, groundwork and demolition across Aberdeenshire, Morayshire and Speyside.Please browse through our website for many of the different projects we have completed. Chris Spence has many years experience and have worked extremely hard in order to establish a well respected name and reputation. Much of our clientele comes from word of mouth as satisfied customers tell others and first time clients become repeat customers. All our staff are extremely well trained and offer an efficient, friendly and above all professional service at all times. Please browse through our new website to find out more information about us and what we do. You may find our gallery page useful as it is a good indication of the type of jobs we undertake and the machinery we have. All our quotations are free with no obligation and we will be happy to hear from you whatever requirements you have – big or small.